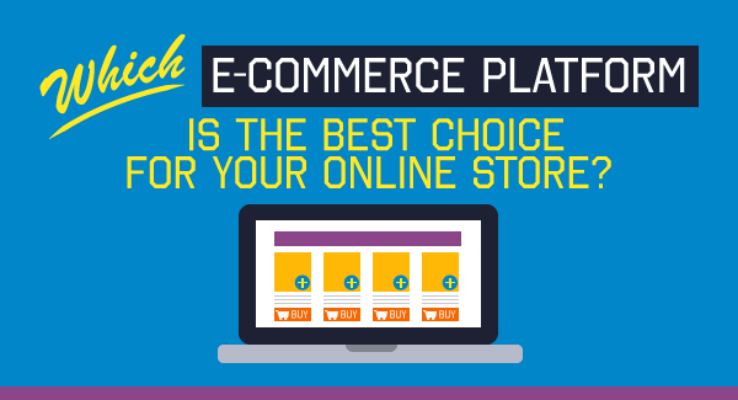 ">Which E-Commerce Platform Is The Best Choice For Your Online Store? You are here: Home / Reviews & Comparisons / Which E-Commerce Platform Is The Best Choice For Your Online Store? 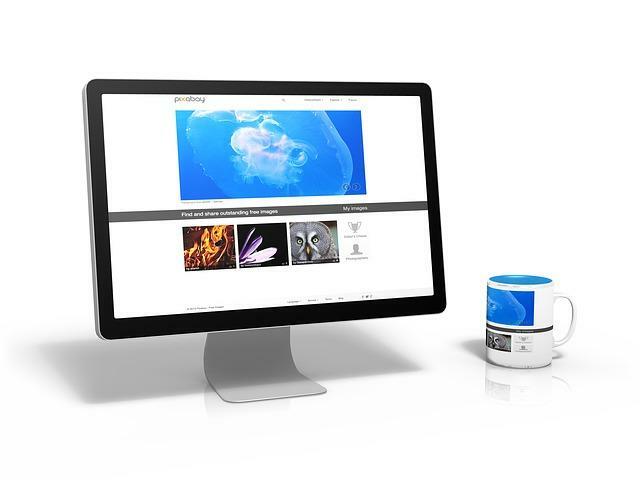 If you're thinking about opening your own online store you must already be aware that choosing the most appropriate e-commerce plaftorm is probably one of the most fundamental decisions you will need to make for your business. Why? Due to numerous reasons. For example: a) you're concerned about SEO (Search Engine Optimization); b) you're looking for the easiest to use or the lightest e-commerce platform; c) you have a particular type of product that needs a specific online store software; d) maybe you prefer to launch a self-hosted e-commerce website instead of hosting it elsewhere; e) you need to be sure that it supports particular types of transactions; f) you'll need to be certain it can allow you to scale as your business grows if need be; g) you want a flexible software in case your business model suffers changes in the future, etc, etc. There are a lot more reasons which we haven't mentioned but essentially you really need to contemplate whatever it is you're going to decide on this step here. If you fail at this, you'll have a really hard time switching over to another option later. If that happens, it can even prejudice your billing and accounting. With that in mind, we've devised a list of the top rated and best e-commerce platforms for online stores in the following infographic. Please check it out below and be sure to share it or link to it from your website. 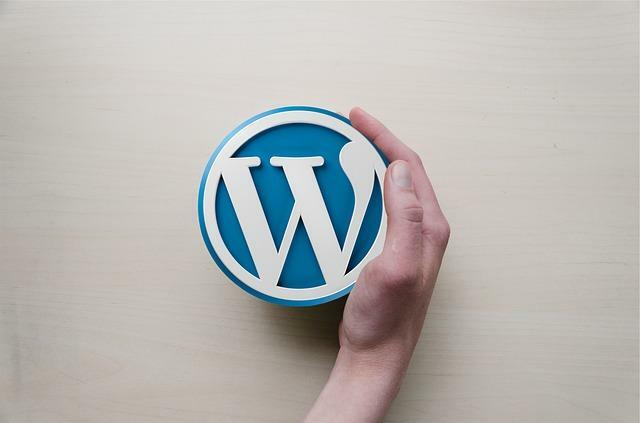 Managed WordPress Hosting – Best Services, Reviews, Comparisons & More! DreamHost vs. GoDaddy: Which Web Host is Best for You? iPage Vs GoDaddy: Who Offers Better Hosting And Service?